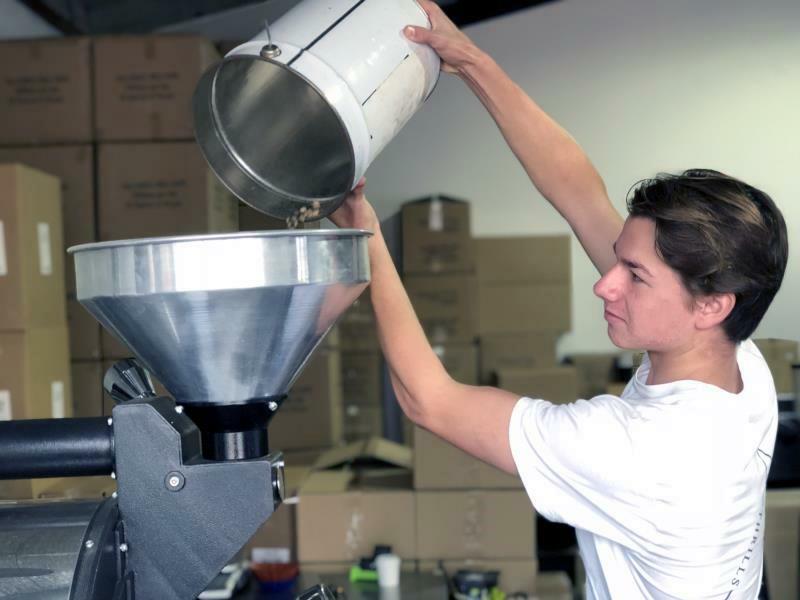 Coffee Roasting Course Sydney - Background Coffee Roasters. 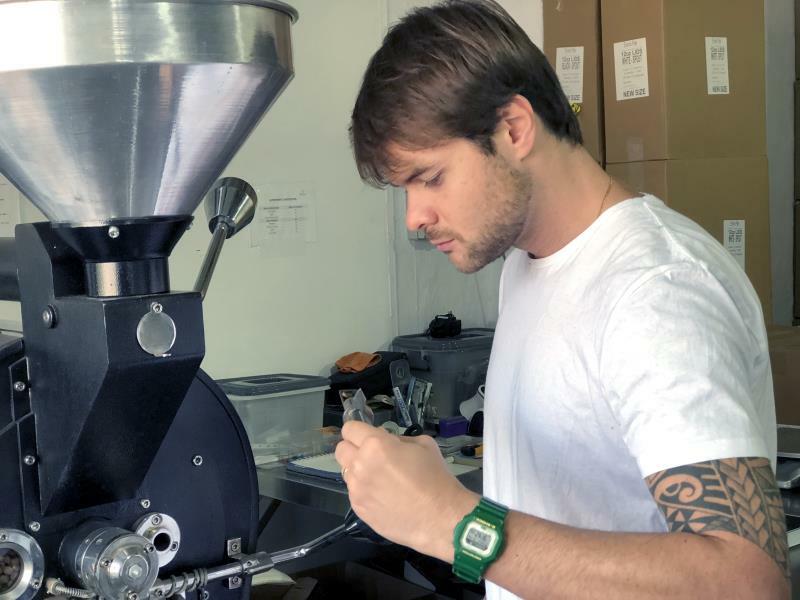 Understand the principles of the coffee roasting process. Understand the single origin and blend concepts and how it applies in the current market. 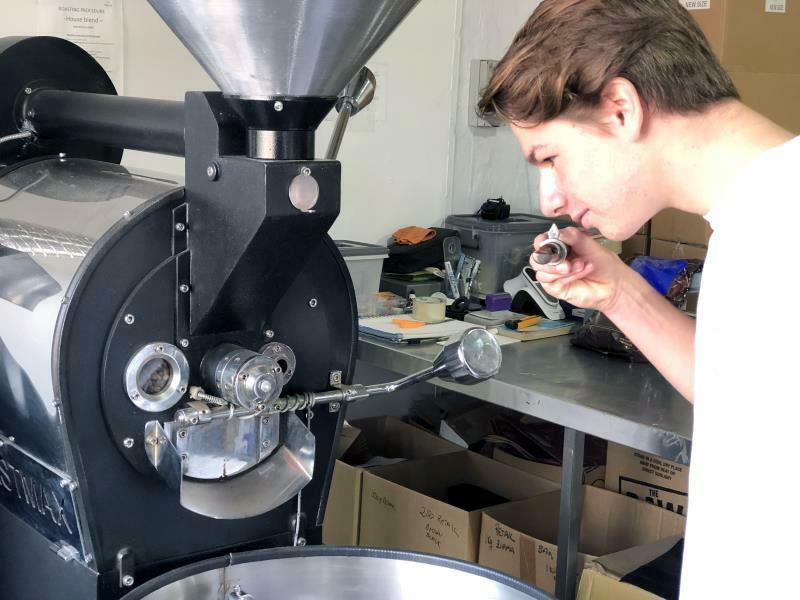 Want to chat about our coffee roasting courses?